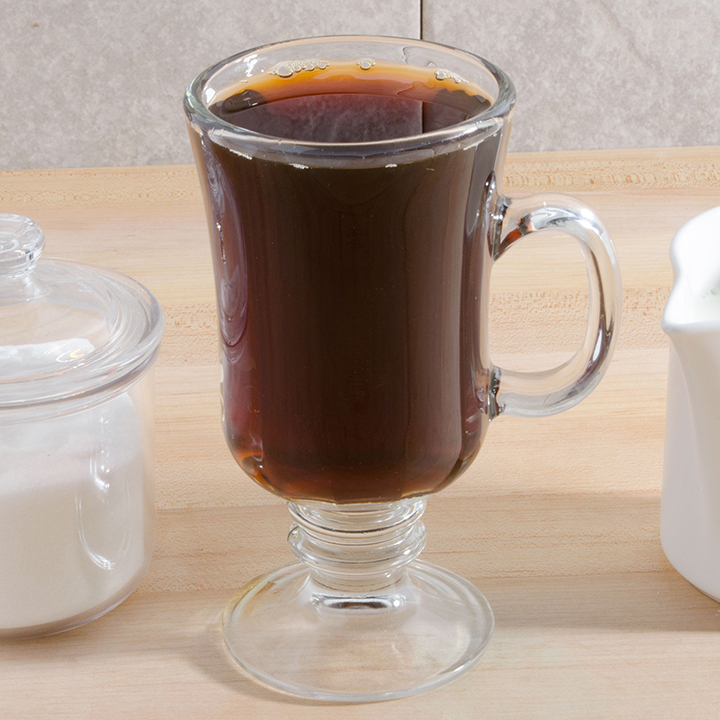 Nothing completes a delicious meal better than a hot cup of coffee, especially during your autumn and winter events. 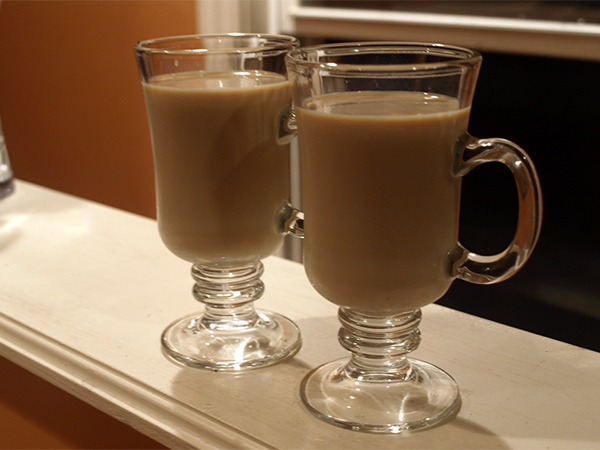 Your guests will be delighted by a warm mug of cider, hot chocolate, or signature cappuccino as well. 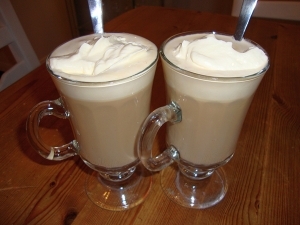 Instead of serving these drinks in conventional cups, using our Irish coffee mugs will bring elegance and sophistication to your celebration. 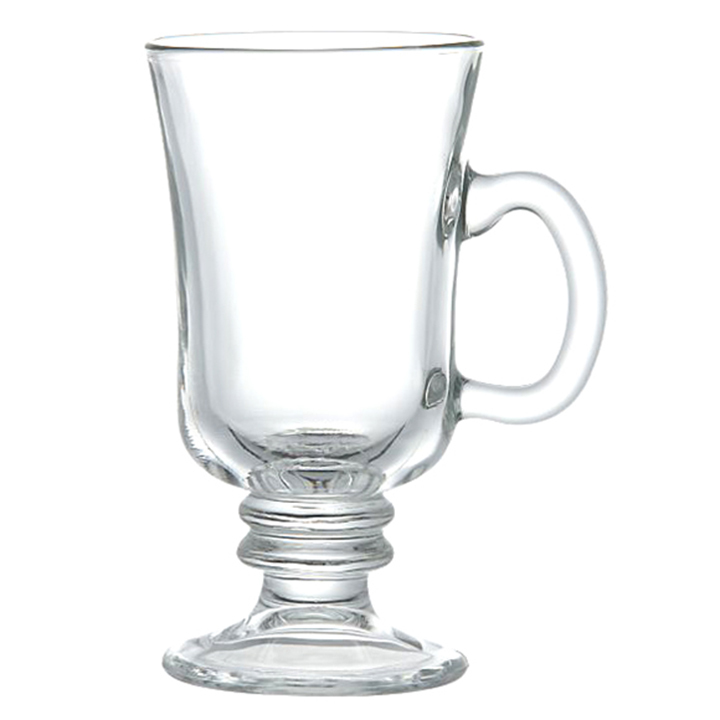 The decorative stems add a festive feeling to your tables, and the flared openings make it easy to take sips without hassle. 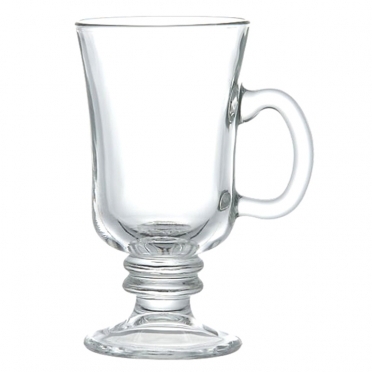 For glassware that provides ultimate durability, our Irish coffee mugs are the perfect choices.